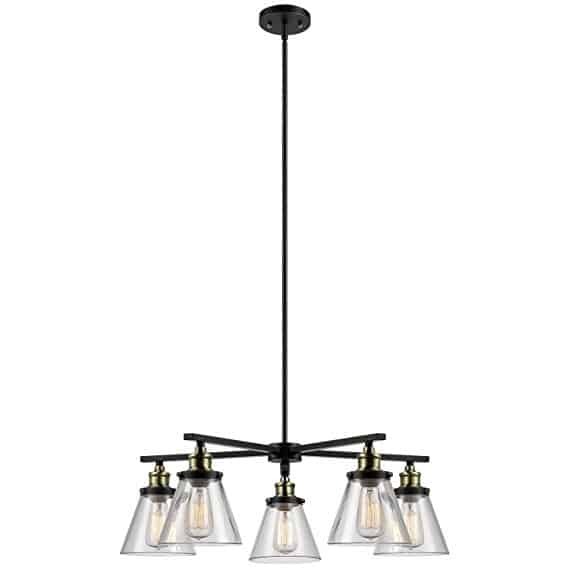 Whether it’s over the island or near the kitchen table that peeks out from where you prep dinner, a bit of jazzy lighting never hurt anyone. 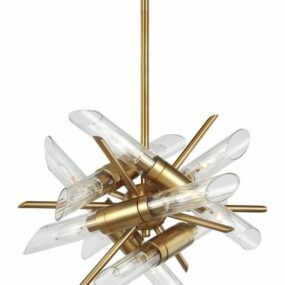 And we’re swooning for these 15 kitchen chandeliers. From farmhouse style to extra modern designs, there’s something for everyone to enjoy and add to their own home. Let’s have a look, shall we? 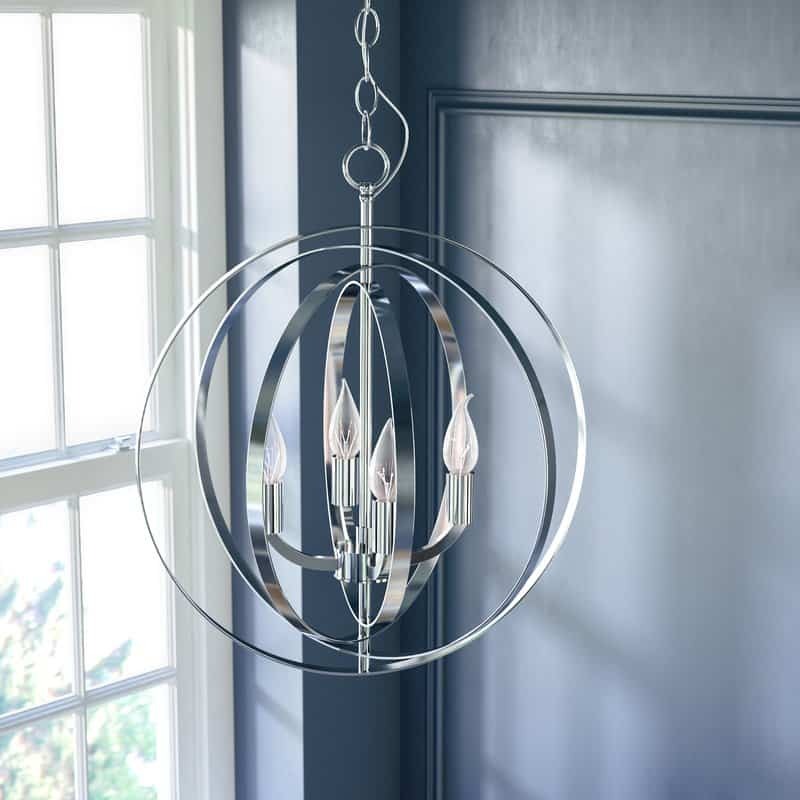 Target beings our shopping trip with this “Tiffany” chandelier. 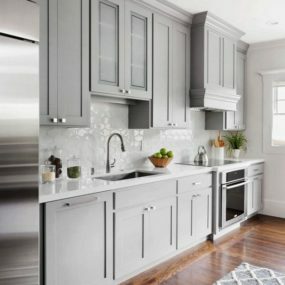 If you want to create a more glam, femininely-touched kitchen space, don’t be scared of going for something with that same style. 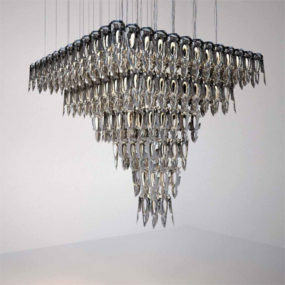 We love the crystal charm and modern, silver finish on this piece. 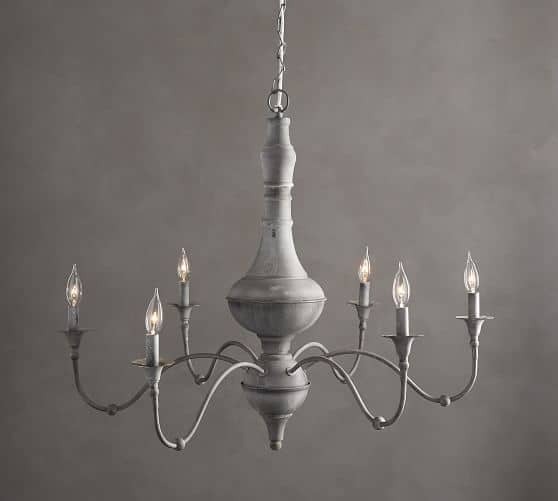 This “Ravelle” chandelier would be beautiful above a large, spacious kitchen or dining room table. 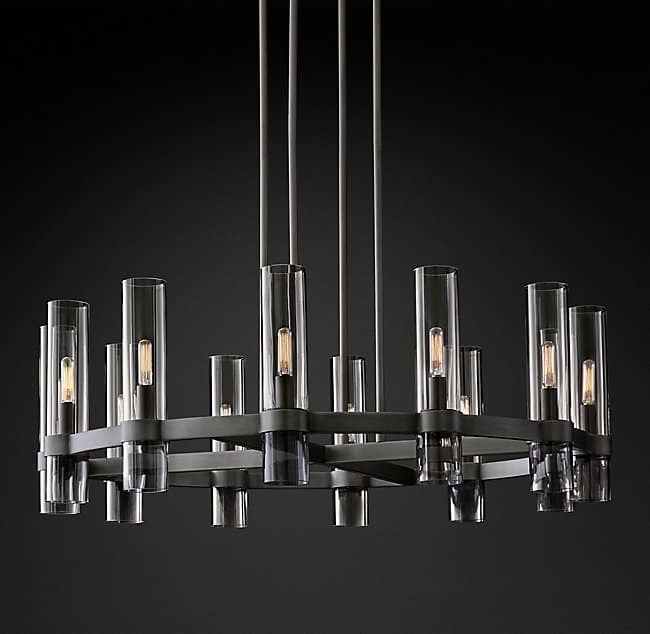 If you’re looking to add a contemporary edge to the scene, check out these designs from RH. It comes in bronze, nickel, and brass. 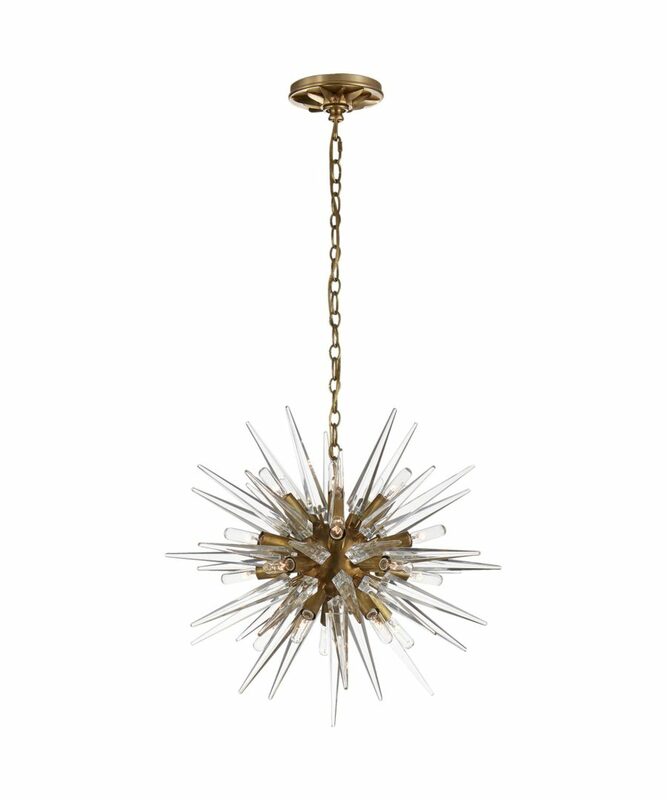 The “Lillian” chandelier from All Modern will make all of your bohemian dreams come true. Add unique texture and a surprise to a space that’s not used to this kind of design. It would contrast nicely within colorful kitchen; yellow, blue, green, and the like. 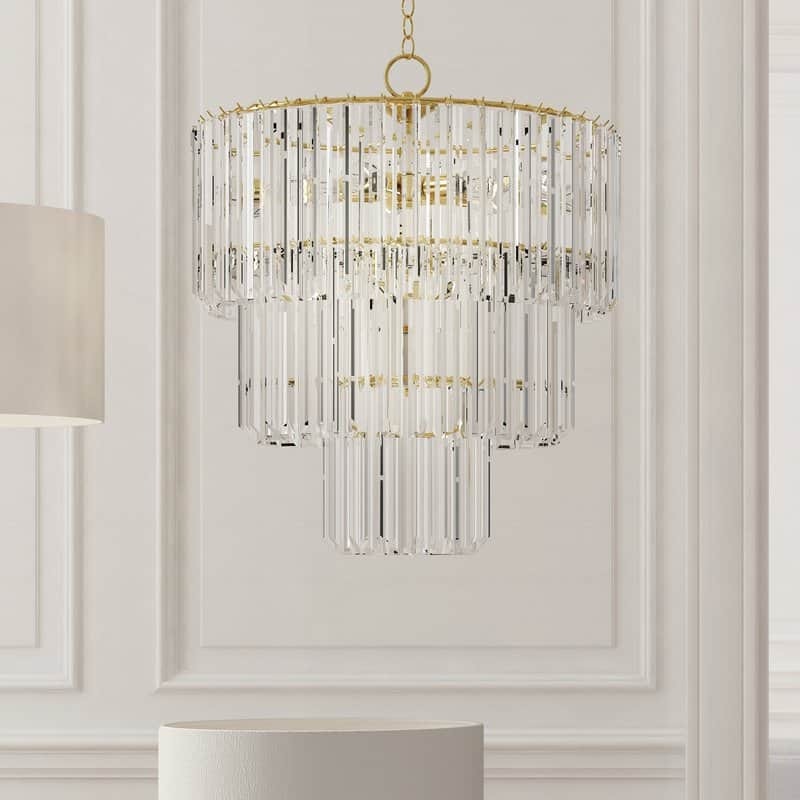 Here’s another something special to peek at if you’re looking for a bit of glam.Visit Wayfair to learn more about the “Willa Arlo” crystal chandelier. 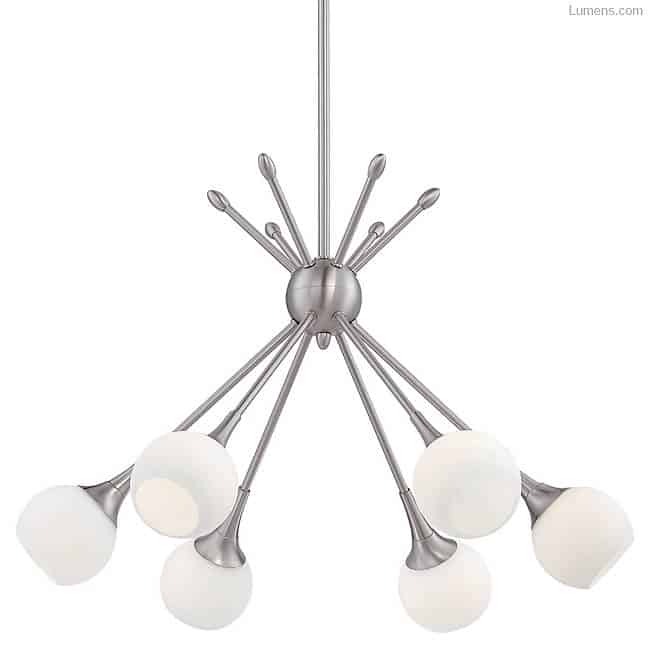 Its neutral design will blend well within a variety of styles. You’ll find some good options at Joss and Main as well. Like this “Hendry” design, for instance. It’s a smaller piece so its optimal for smaller kitchen areas. 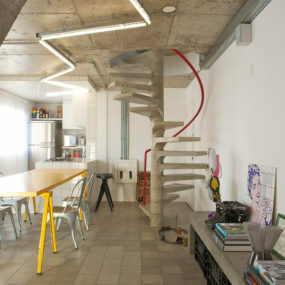 It’ll work well inside contemporary or even retro styles. 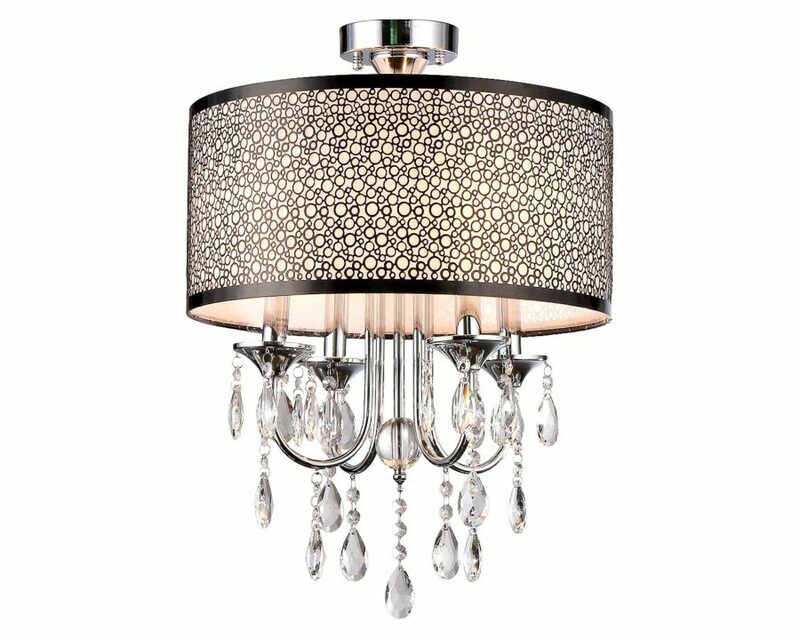 This is a more traditional chandelier design fit for the kitchen. You can buy this particular piece on Amazon and make your shopping ventures a bit easier. 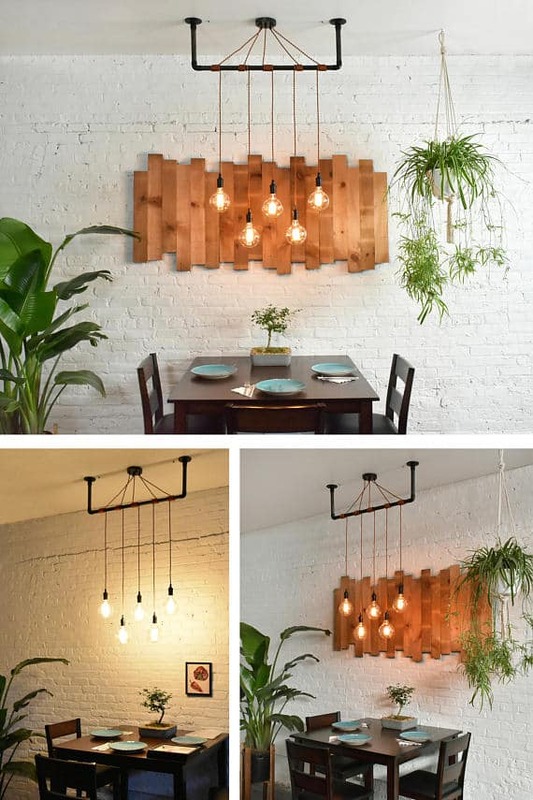 Add the Edison bulbs for extra personality. Equally as nice over a dining room table as it would be over a larger breakfast bar, we found the “Barrington” by perusing Lowe’s. 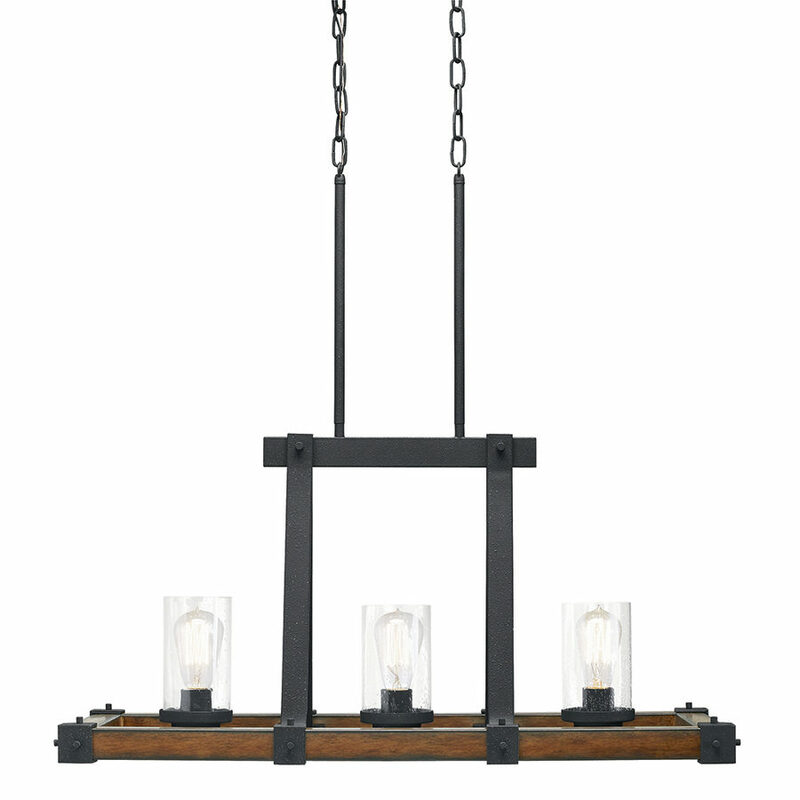 It has a distressed black and wood finish that fits perfectly into a farmhouse vision. The masculine edge would be nice in softer areas as well. 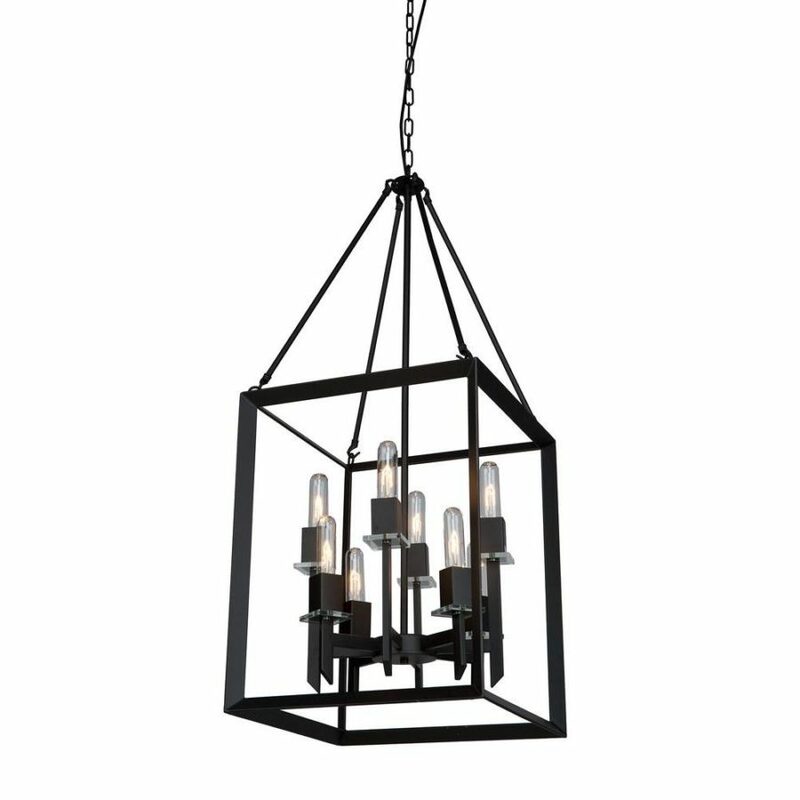 The Home Depot has some lantern pieces that we’ve become really inspired by. They work well inside smaller kitchens and can highlight an island or breakfast space nicely. 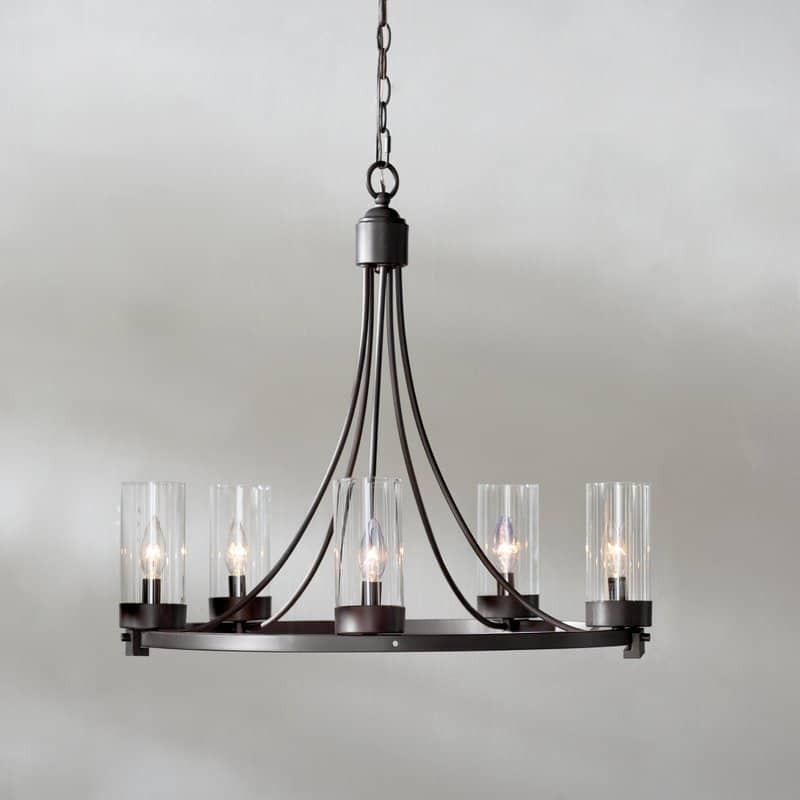 This piece is black and provides an 8-count light. 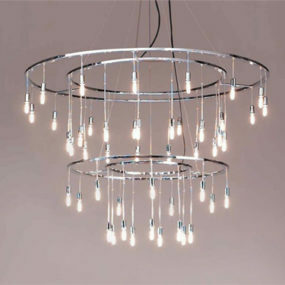 We’re really big fans of the quality found at Lumens and that’s no different from this beauty. The “Pontil” will be a great choice for those kitchens with crisp, clean lines and a neutral vision. Here’s another piece that has a soft, rustic vibe. 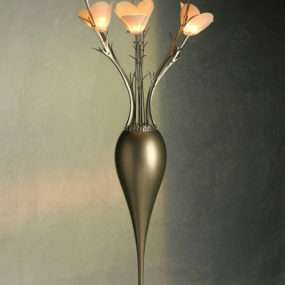 This particular piece has a “candle style” system that sparks the right kind of romance you want come dinnertime. 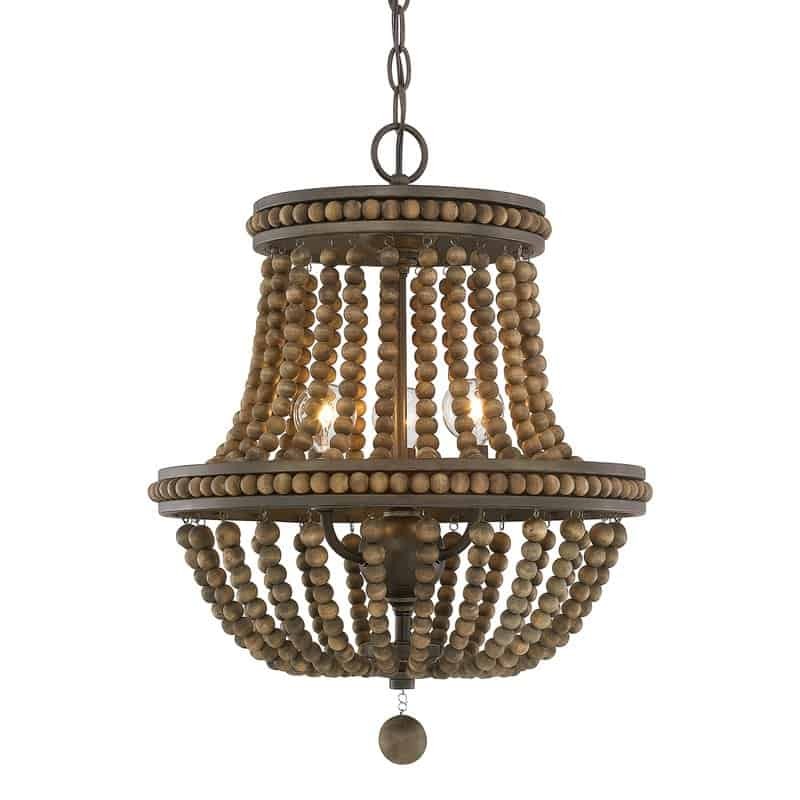 You can find this and others similar by visiting Birch Lane. Bellacor speaks to our Victorian-loving, vintage-inspired hearts. For those taking routes of style into the past, this one is for you. 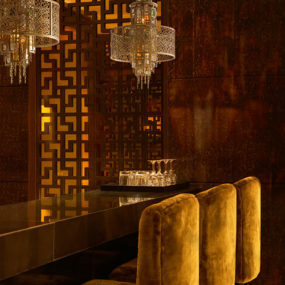 We’re absolutely swooning for this Persian style beauty. 1-800Lighting gives us one of the most unique options on the list. 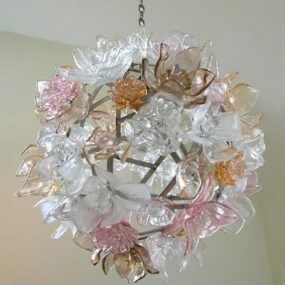 Just imagine this stunning piece highlight the island, breakfast nook, or even small kitchen table near your prepping. It’s an actual piece of art for your home, presented in an unsuspecting way. 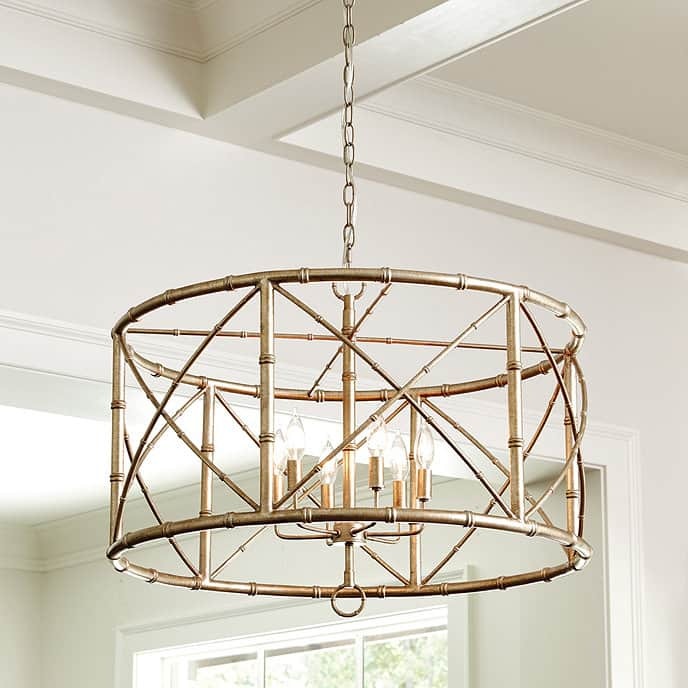 Ballard Designs has a bamboo chandelier features and we were instantly inspired. Just imagine all of the bohemian or eclectic kitchens we could top off with this perfect design. 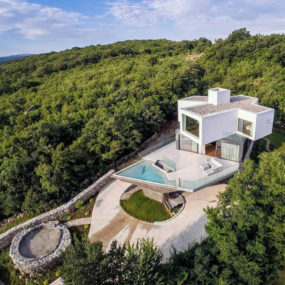 It’s doesn’t stray away from a posh finish though, so it blend freedom and contemporary appeal nicely. Etsy has a lot of custome pieces that may strike your fancy as well. We found this bracket-wrapped look that we really loved. You may even be able to find something similar with a pop of color. 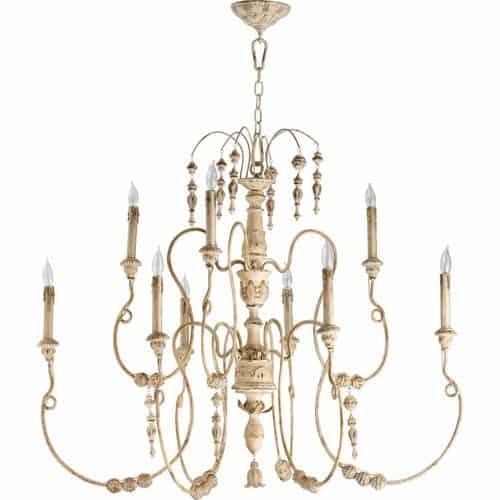 And finally, stop at Pottery Barn to look more into this chandelier and its details. It’s versatile enough to fit within a lot of different interior design genres. It’ll top off farmhouse flavors, contemporary appeals, or vintage vibes as well.